U.S. Department of Education Assistant Secretary Frank Brogan speaks with students at Reagan High School Tuesday, Sept. 11. WUWM's Emily Files reports on Assistant Secretary of Education Frank Brogan's visit to a Milwaukee public school. U.S. Assistant Secretary of Education Frank Brogan — who recently made the news with his comments on arming teachers — visited a Milwaukee public school Tuesday. The federal education official was touring the Midwest to highlight innovation in schools. He recognized Ronald Reagan College Preparatory High School, an MPS magnet school on the south side, for its anti-bullying efforts. Its anti-bullying initiatives include a program that partners incoming freshmen with older students. “We are there to be a bond for those freshmen and make their transition into freshman year a lot easier than some of the rest of us had,” explained senior Alanna Bielawski. She said one goal of the program is to prevent upperclassmen from bullying or picking on younger students. “It’s now this whole idea of ‘hey, let me help you out there.’ Instead of, ‘let me push you down,’” Bielawski said. Brogan congratulated the school on its mentorship program during a roundtable discussion with students, school leaders and MPS representatives. He also went beyond the topic of bullying and talked about school safety and its connection to mental health. He referenced recent school shootings in other states. He said in many cases, people in those schools knew the suspected shooter was struggling. 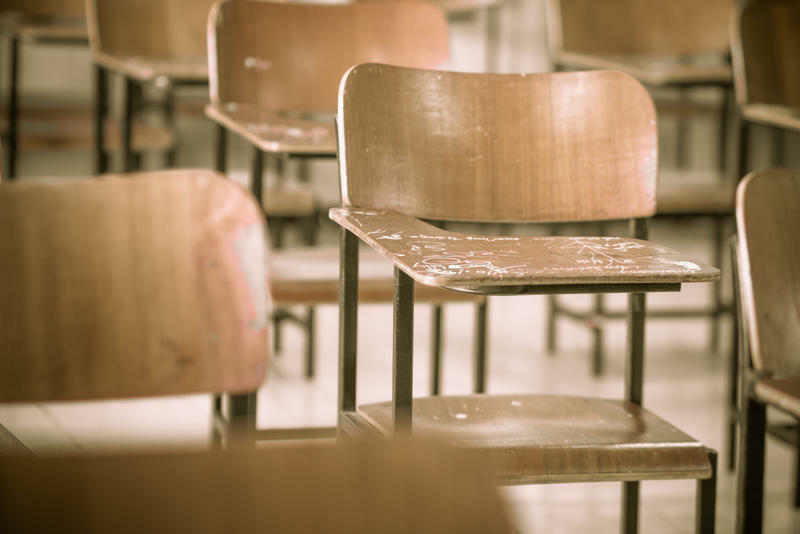 His department sparked some controversy recently on the topic of school safety – specifically whether schools should let teachers carry guns. Education Secretary Betsy DeVos is reportedly considering allowing schools to use federal funding for firearms. Brogan believes the question of arming teachers should be up to local school districts. DeVos has been education secretary for about a year and a half. She is known as an advocate for school choice programs that let kids use taxpayer-funded vouchers to attend private schools. Brogan is visiting mostly public schools on his tour, but said he will also stop at some private and charter schools. Have a question about education you'd like WUWM to dig into? Submit below. In the aftermath of mass shootings across the country, Wisconsin schools are getting $100 million in state grants to keep students safe. The funding comes from the State Department of Justice’s new Office of School Safety. DOJ recently announced that about half of the funding will go toward mental health-related efforts. Bullying continues to be a problem across the country. “It can cause physical damage that we see on the outside, but it can cause emotional distress which leads to things like depression, loneliness, anxiety," Clay Anton, of Children's Hospital of Wisconsin, explains. However, there are many efforts underway to help curb bullying. Take, for example, eleven-year-old Alex Hart-Upendo from Racine. 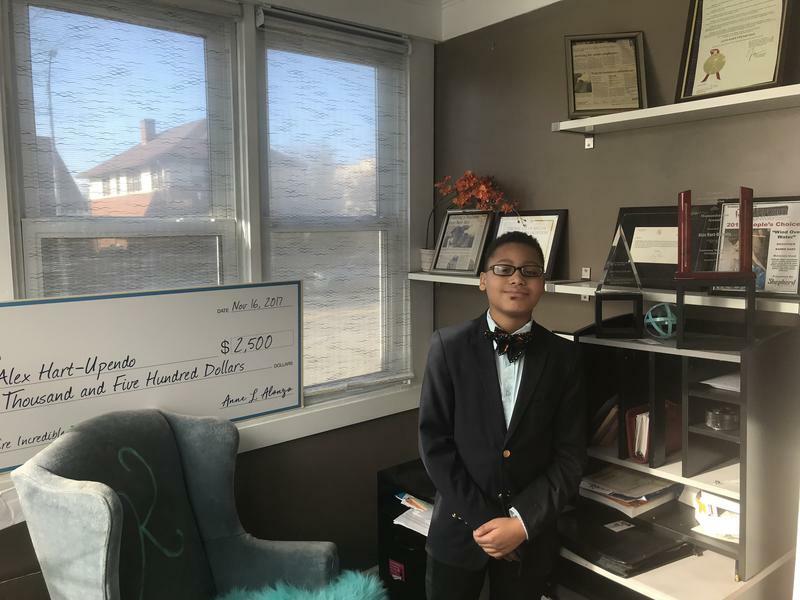 He's is combating bullying through his business, Build-A-Bow. Back to school events drew the attention of the two major candidates in the race for governor. Republican Gov. 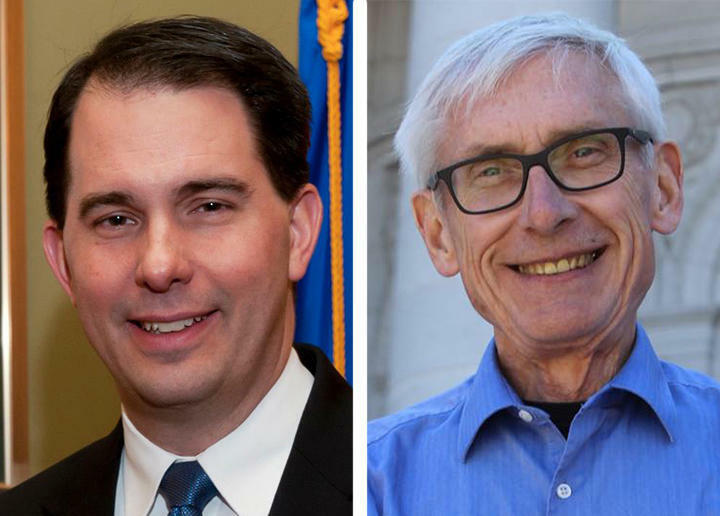 Scott Walker visited a suburban charter school, while Democratic candidate Tony Evers, head of the Department of Public Instruction, went to an MPS school. Walker made an early morning appearance at the first independent charter school in Waukesha County, La Casa De Esperanza.